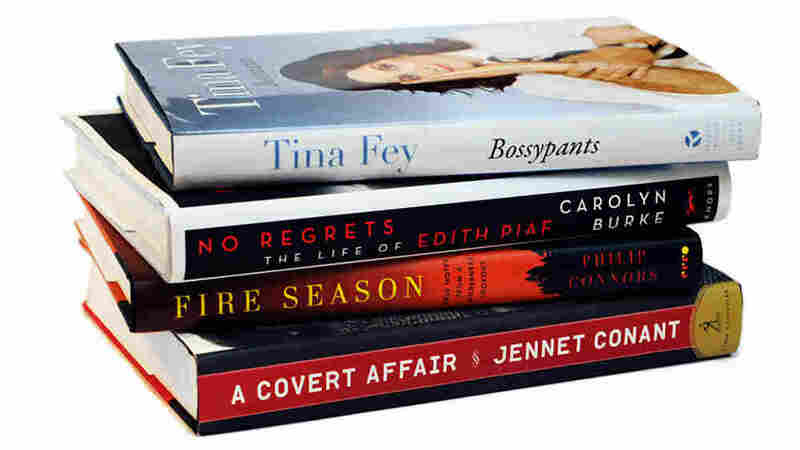 Book Review: No Regrets, Bossy Pants, A Covert Affair, Fire Season The life of French chanteuse Edith Piaf; Tina Fey's hilarious book of zingers; the untold story of Julia and Paul Child in the OSS; and a quiet meditation on the desert wilderness from 10,000 feet above sea level. 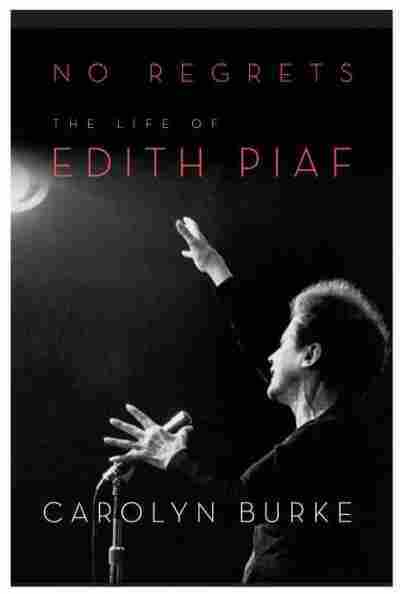 The life of French chanteuse Edith Piaf; Tina Fey's hilarious book of zingers; the untold story of Julia and Paul Child in the OSS; and a quiet meditation on the desert wilderness from 10,000 feet above sea level. 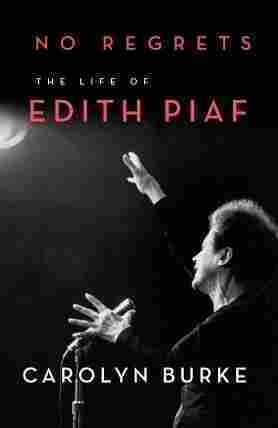 Edith Piaf's story is bulletproof. Tell the facts and the myths and voila — a book you can't put down. Her father was an itinerant contortionist, her mother a drug addict who abandoned her. Raised for a time in her grandmother's brothel, she grew up in a world of pimps, prostitutes, petty thieves and sailors. Discovered singing on the streets of Paris at 18 and christened la mome piaf (kid sparrow), she rose to become France's greatest star. "The hardest working 97 pounds in show business" Ed Sullivan said as he introduced the diminutive star on his show. Her "coiled vibrato," as Burke so beautifully captures it, sold more records than any other artist in her time and filled concert halls around the world. All the stars of her day crowded to see this tiny woman with "the voice of life itself" — Charlie Chaplin, Billie Holiday, Judy Garland, Jean Cocteau, Yves Montand (her protégé and one of her legion of lovers). In this vivid work, Carolyn Burke paints a picture of a woman passionate, driven, funny, haunted. Piaf rose every day at dusk, wrote, rehearsed, commanded, took pills and drank and sang until dawn. When she died in 1963, at age 47, some 40,000 people came to her funeral at Pere Lachaise cemetery, where to this day she outdraws Jim Morrison, who is also buried there. Tina Fey's first book — which after only one day on sale, is already a bestseller — is part of a long tradition of comedians grabbing their own little corner of the publishing world. The great era of this trend was the mid-90s, when Paul Reiser's books (Couplehood, Babyhood) were blockbuster hits, and everyone's nightstand supported the weight of a copy of Sein Language. Do you remember when Ellen DeGeneres was more of an author than a talk show host, with her book My Point ... And I Do Have One? She was! In 1996! The covers of these types of books often included an earnest close-up shot of the comedian, flashing a goofy smile at Barnes & Noble shoppers. The fact that Fey's book features a similar shot — but with hairy man arms — shows that she is aware of the fray she is jumping into; and that she intends to parody it at every turn. 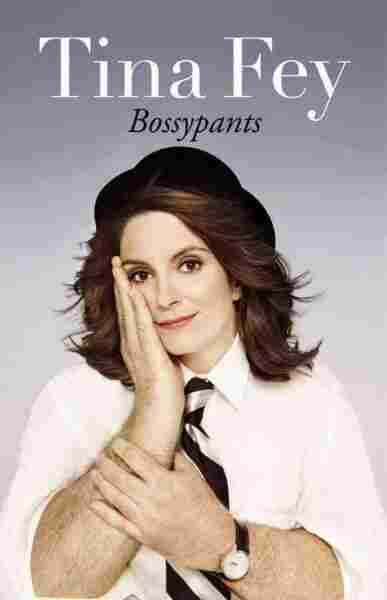 Bossypants is not as subversive as you might hope that a book from the creator of 30 Rock might be, but it does touch on several controversial subjects: gay marriage, Photoshop and women's magazines, gender bias in the workplace, "having it all," weight issues, struggles with childhood trauma, being the boss, hating the boss, human grimness inside a YMCA and body odor. Fey's great talent as a writer (the same talents that landed her the head gig at SNL and later, her own NBC show) is that she is fearless but not fearsome, and her charming, no-holds-barred attitude is on full display here. First of all, don't be suckered in by the title. There's at least three books worth of story packed in between these covers, and only a teeny fraction of it has to do with Paul Child; still less with his famous wife. 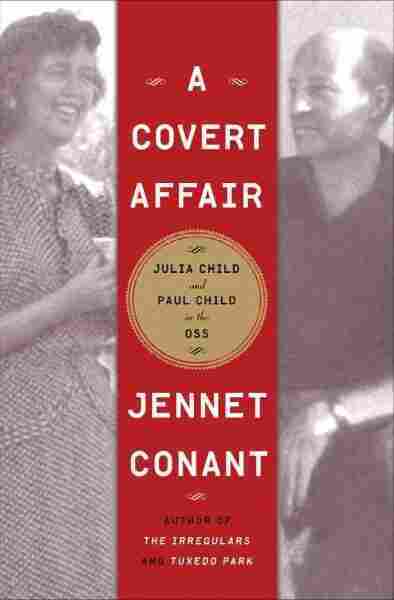 Is this a story about the unsung work of the OSS — forerunner to today's CIA — in the Far East? Is it a story about how McCarthyism crippled American foreign policy by driving the experienced Southeast Asia hands out of the State Department? 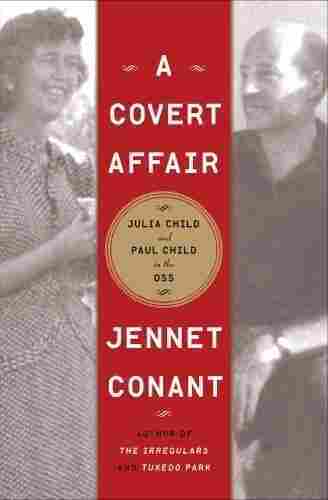 Is it the story of Jane Foster, the glamorous blonde painter and Indonesia expert who carried a pet chipmunk in her pocket and may (or may not) have been passing secrets to the Soviets? One thing's for sure — very little of this story is about the Childs. They appear in the first chapter, and in fact they appear so lively and personable that you're left a little disappointed when they vanish for the next hundred or so pages. 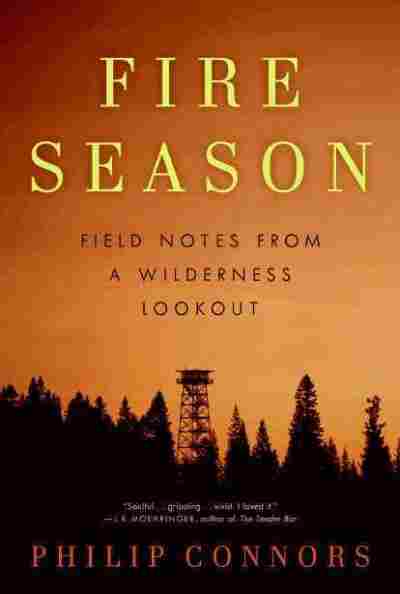 For the last ten years, former Wall Street Journal reporter Philip Connors has stood atop a fire-watching tower in the Gila Wilderness in the remote New Mexico desert. He stands there for half the year, 10,000 feet above sea level, watching for fire and contemplating nature, and the nature of the universe itself. 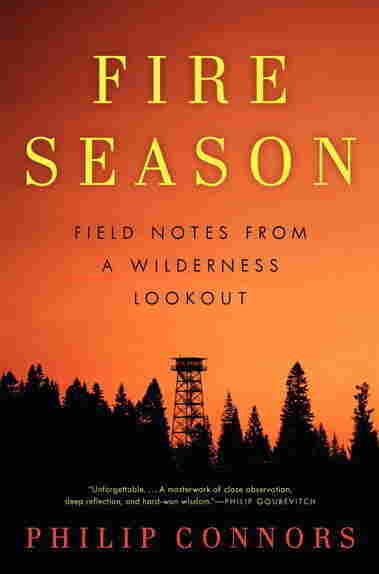 His book of reflections about his time spent on the tower, Fire Season, began as an essay in the Paris Review — and evolved into one of the most elegant ruminations about the wilderness and the rugged West to emerge in quite some time.